This full-color chart is designed to show the heights of the animals your student will study this year. 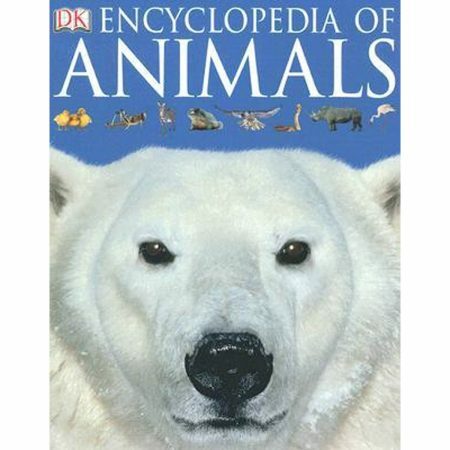 Each page posts up on a wall so that students can see how tall each animal of the week is throughout the year. 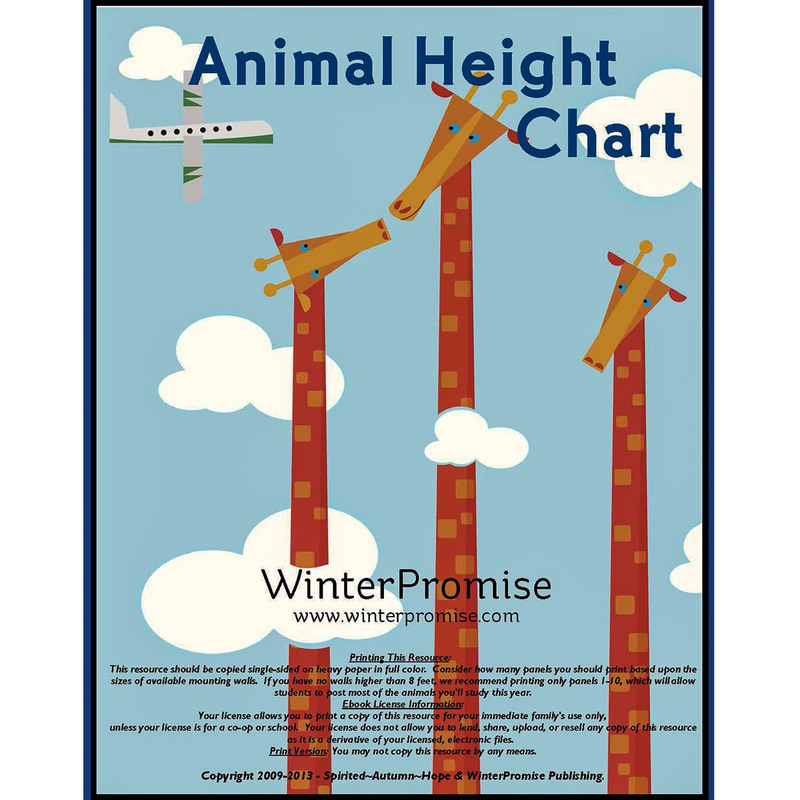 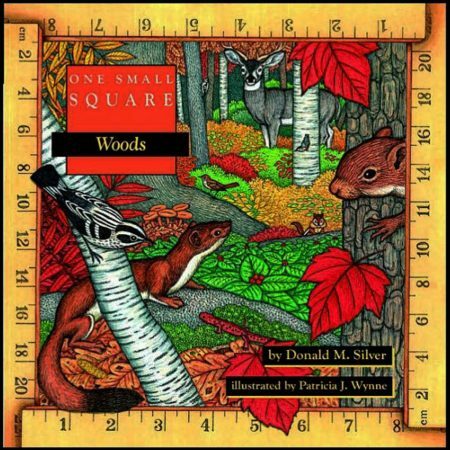 Included animal squares allow students to paste the heights onto the chart. 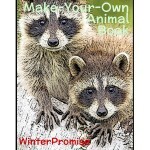 Students can also record other animal heights on the chart on their own, and squares are included for family pets, as well. 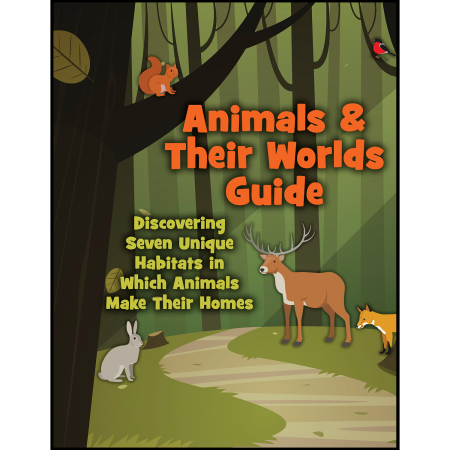 The chart provides a way for students to see for themselves how tall and big animals are in the wild in way that is up-close and easy to understand.